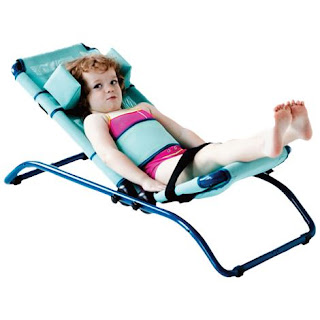 Drive Adjustable Base For Dolphin Bath Chair. Drive Adjustable Base For Dolphin Bath Chair easily attaches to the Dolphin Bath Chair and is height adjustable in one inch increments. It allows for easy transfer and can be used in either bathtub or shower. For use with Drive Dolphin Pediatric Bath Chair.